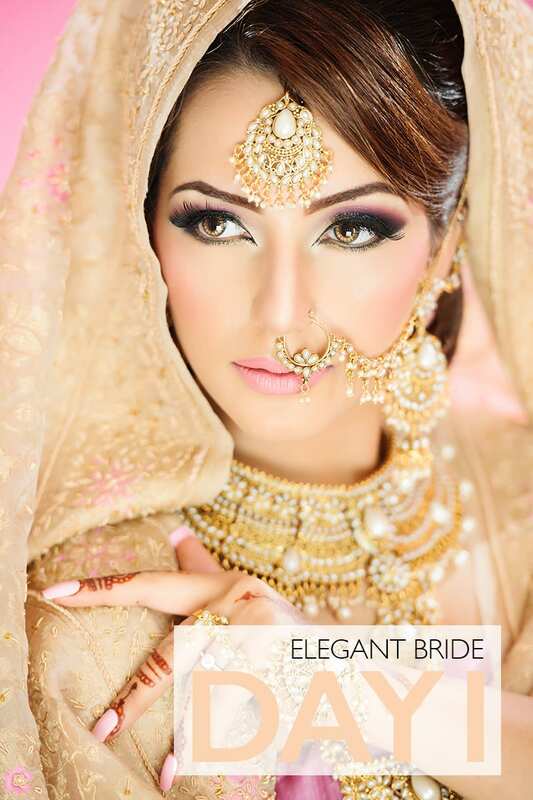 EXTRA BENEFITS: Invitation to join the Artist Agency, Make-up Kit, Professional Bridal Photo shoot and Studio time. This carefully structured course is designed to suit an individual who has previous experience as a make-up artist or is someone looking to tweak and better their skills. 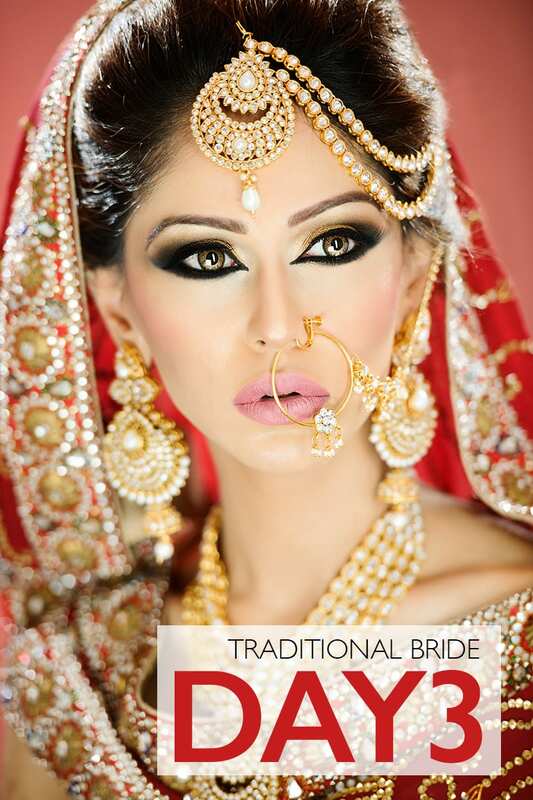 Over the 3 days , this intensive course will teach you how to recreate the most elaborate bridal make up and gorgeous Arabic bridal eye art, teaching you all the skills possibly required to understand how to create any bridal make-up look. 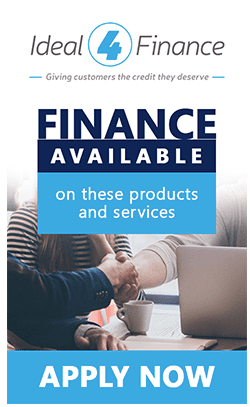 At LMI our aim is to build your creative skills, knowledge and techniques but we also work on your confidence and business acumen. In order to be one of the best Make-up Artists, you need to be trained to create perfection. At LMI our teaching concept is so unique, and our methods of training will ensure that you understand and pickup each technique quickly and thoroughly. 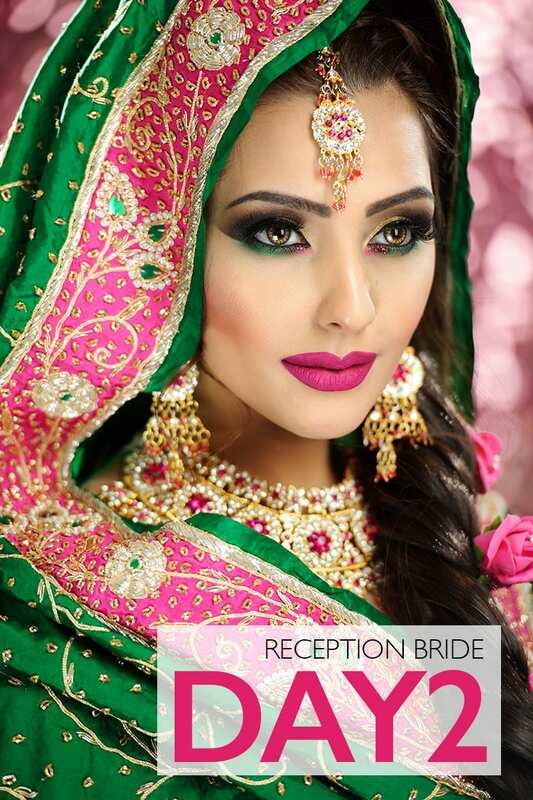 This course will build your confidence and teach you how to create bridal make-up styles suited to your clients needs, whether it is a more classic look to an elaborate traditional look. You’ll get to create your own portfolio and shoot, receive a Make-up kit to kick start you on your way and have UK’s Award Winning Artist Agency push you forward as a make-up artist.